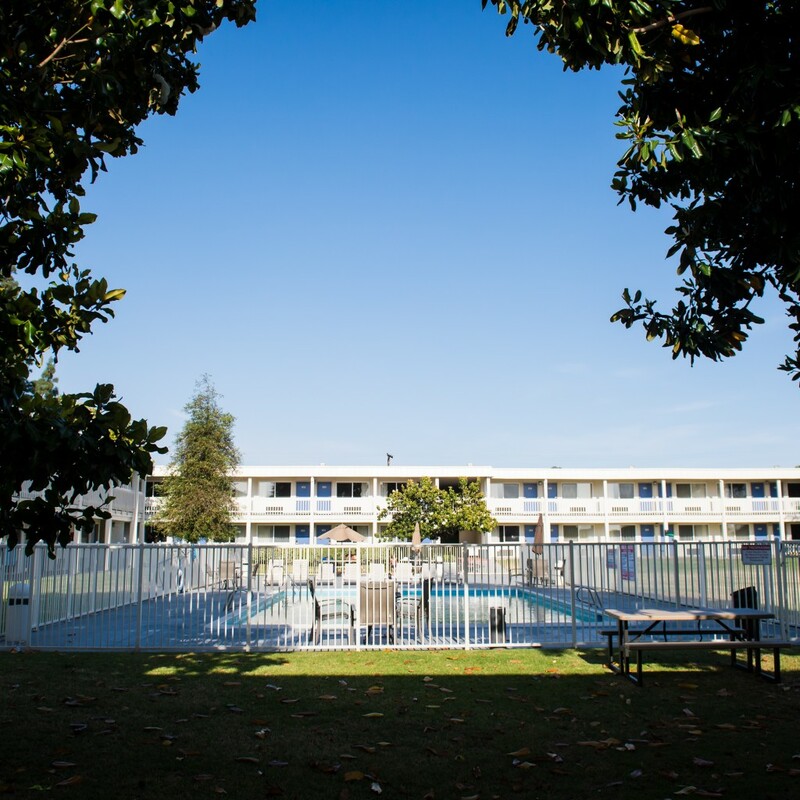 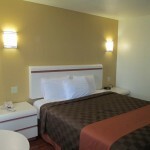 Motel 6 Claremont features one of Southern California’s finest tennis facilities available year-round with eight lighted championship tennis courts. 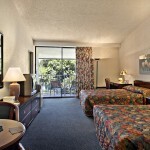 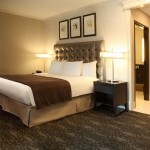 Contact the hotel for information regarding tennis package weekends for singles, couples or groups. 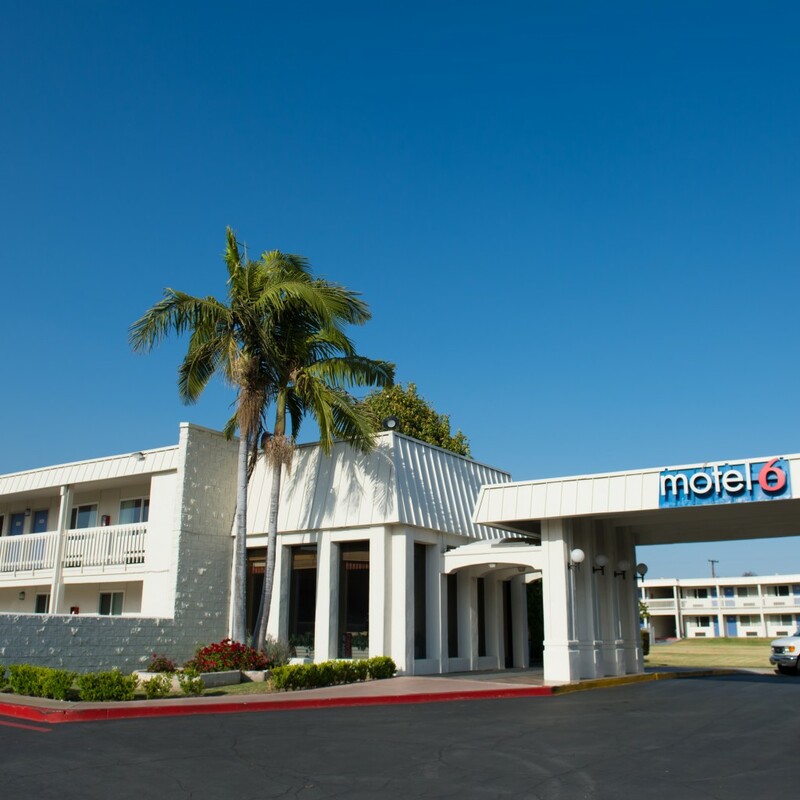 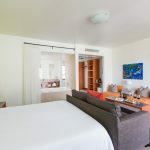 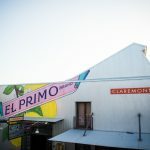 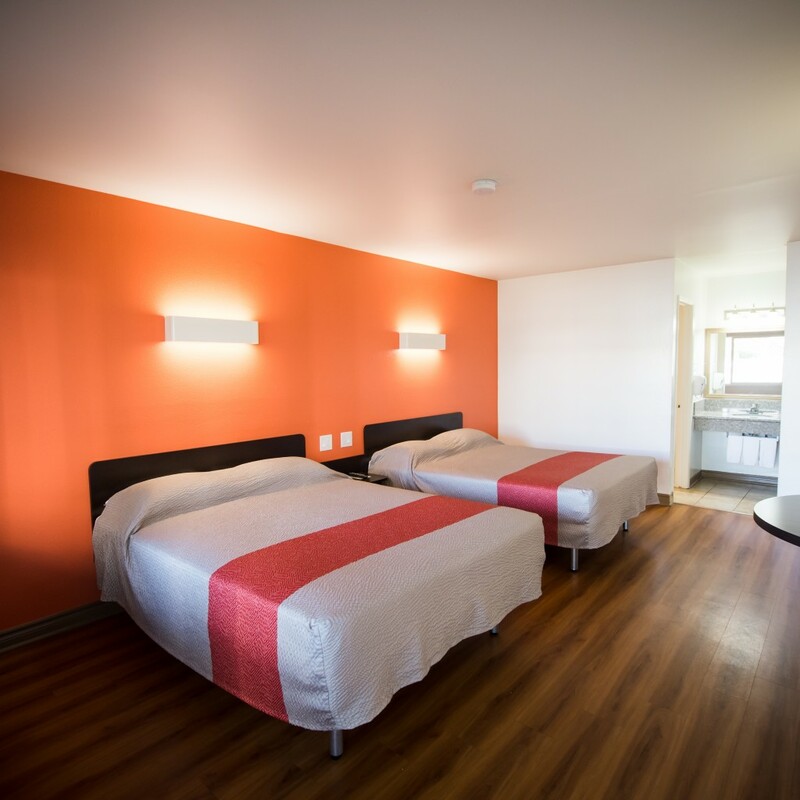 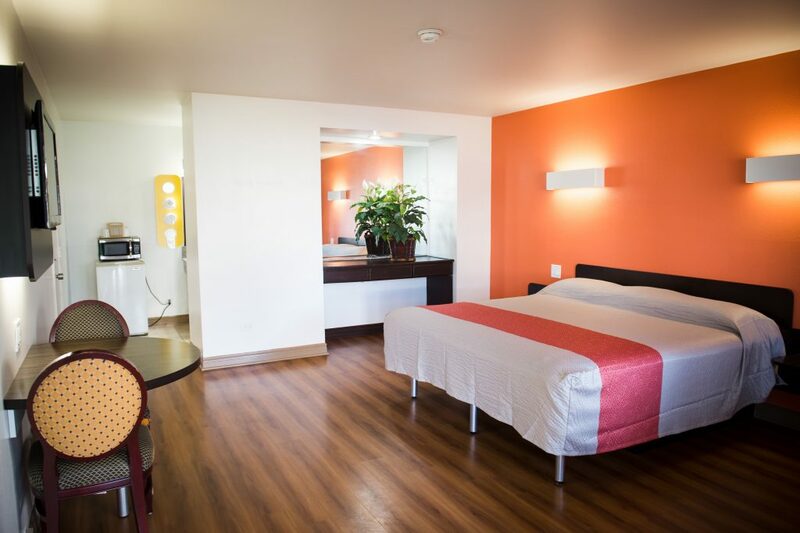 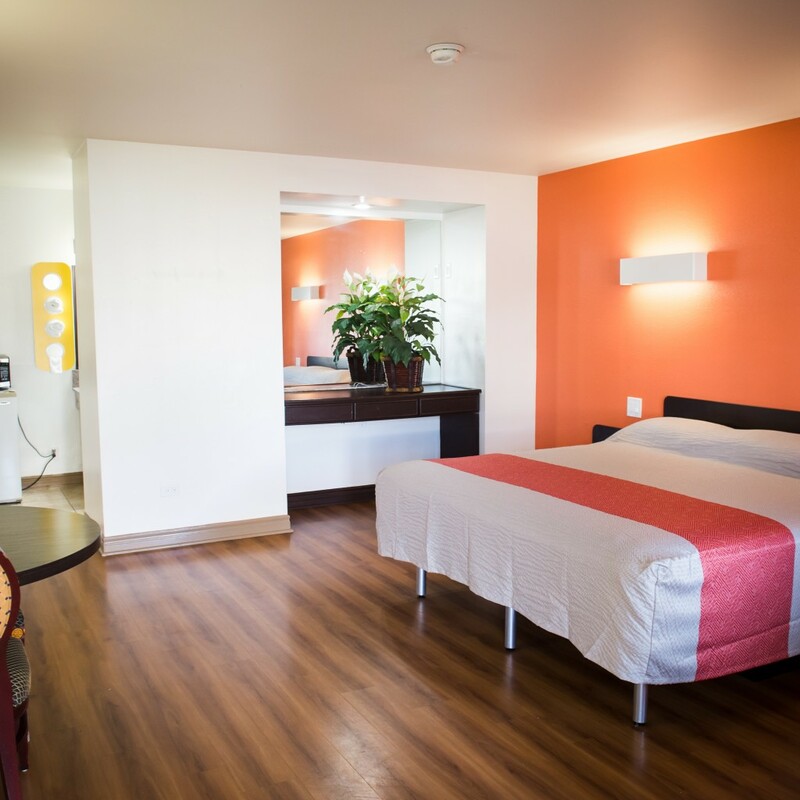 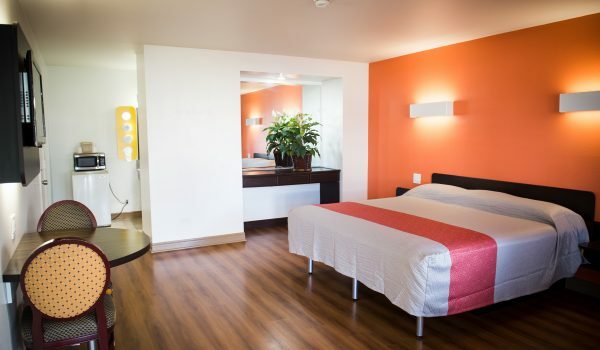 Motel 6 Claremont provides guests with such amenities as free local shuttle, free use of its championship tennis courts, group and private tennis lessons available for an additional fee.